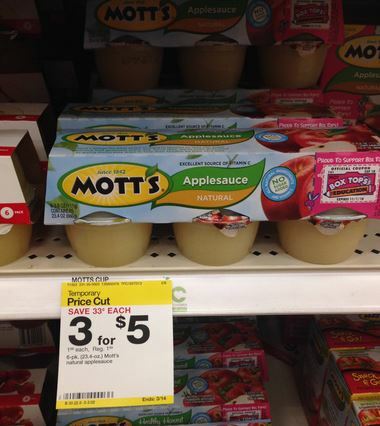 Mott’s Applesauce is on sale at Target for $1.66 through 3/14. It looks like just the cups not the squeeze pouches- those are still $1.99 at my store. Use the $1/1 Mott’s coupon from 1/11 SS or use the $1/1 Mott’s coupon here and get these for just $.66! Get the free printable label from CRAFT right here. I think I might print these out just for a surprise in lunchboxes for my girls. They love stuff like this. 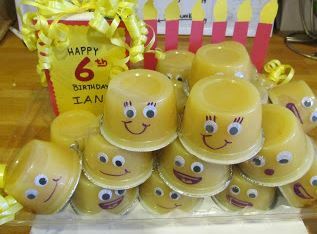 This adorable silly face applesauce idea is from Grets Random Ramblings and is absolutely perfect when you are snack mom. 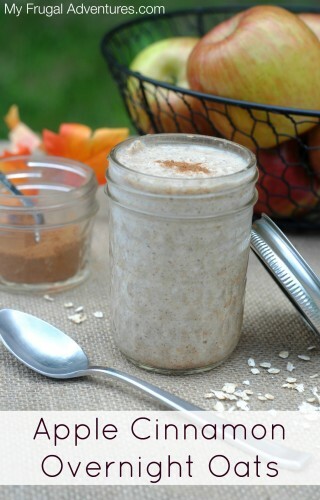 One last idea is this yummy Apple Cinnamon Overnight oats recipe— it requires applesauce and I hope you give it a shot. Healthy and yummy!